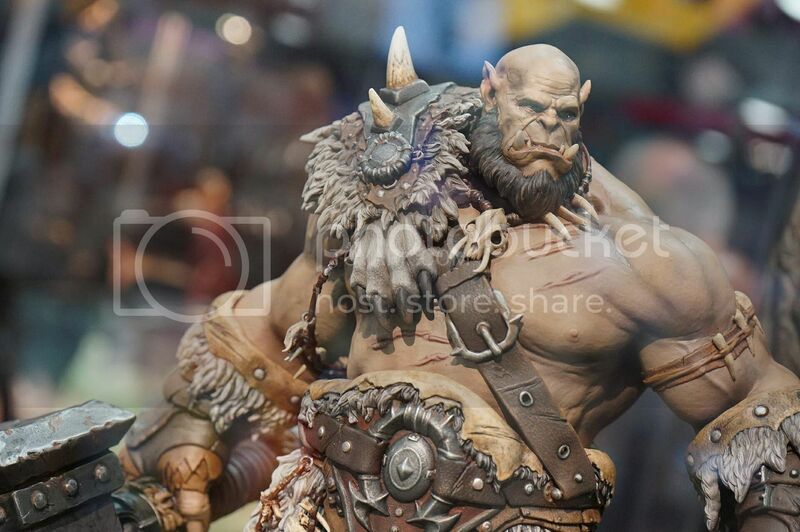 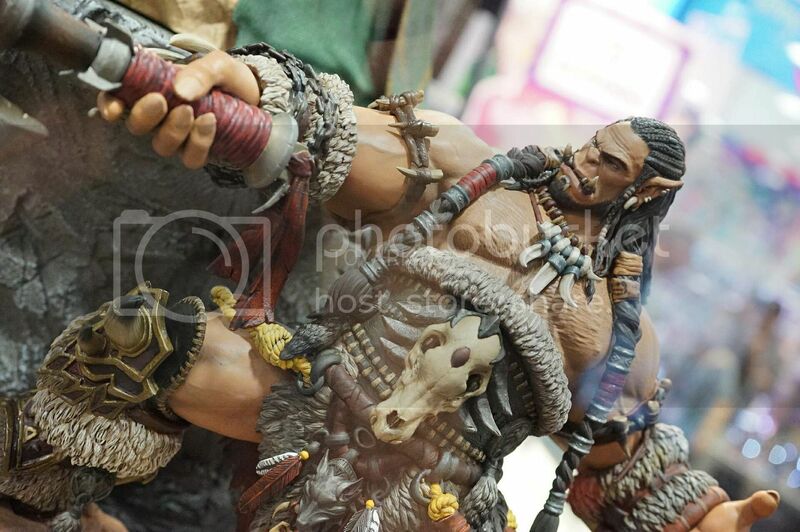 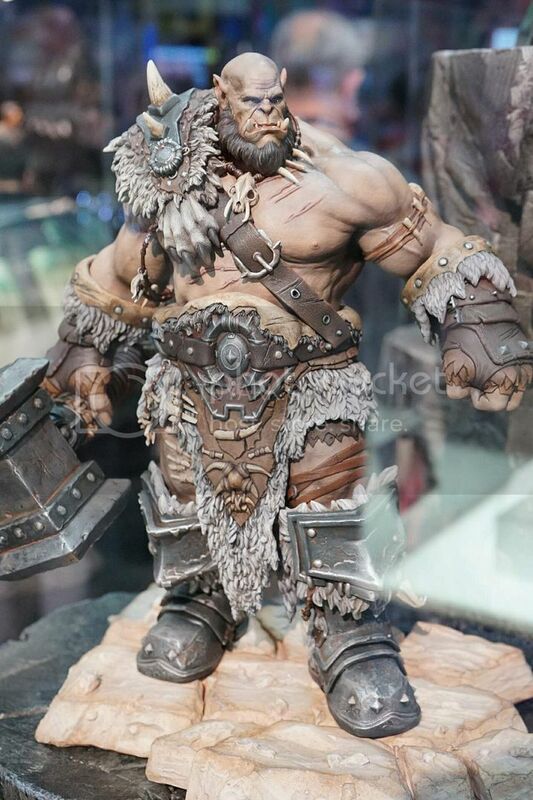 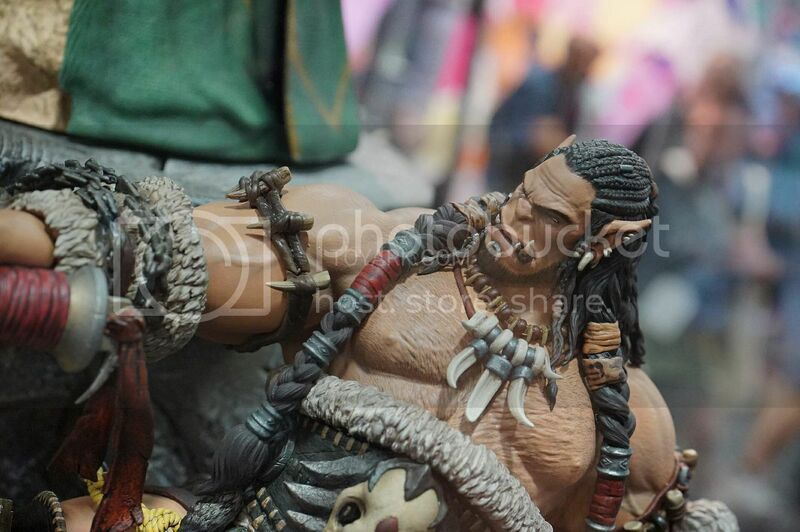 Gentle Giant had their statues from the Warcraft Movie on display as well as their Horizon: Zero Dawn statue from the Collector's Edition. 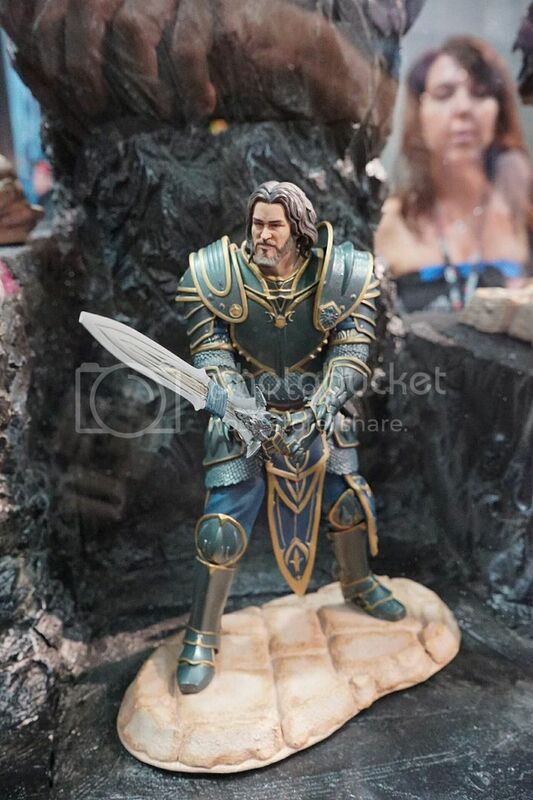 Checked out my post on the Warcraft Movie?? 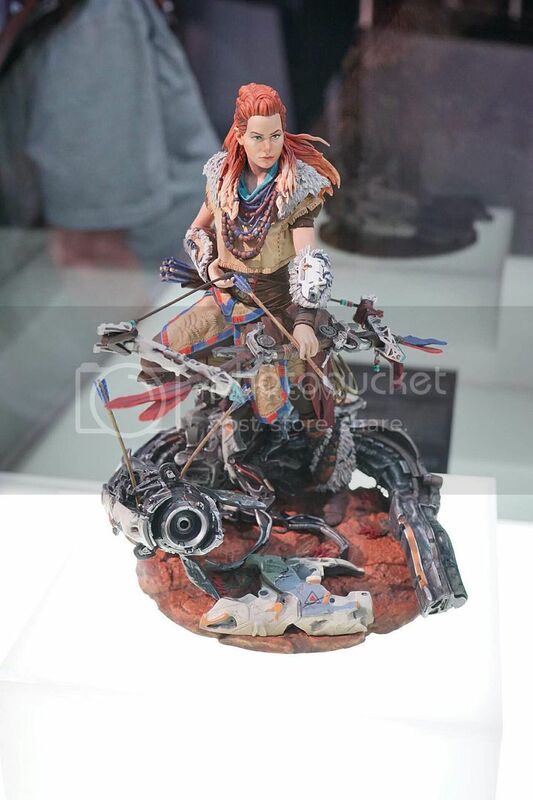 Loved it, so I have been in the lookout for some collectibles based on the movie.. 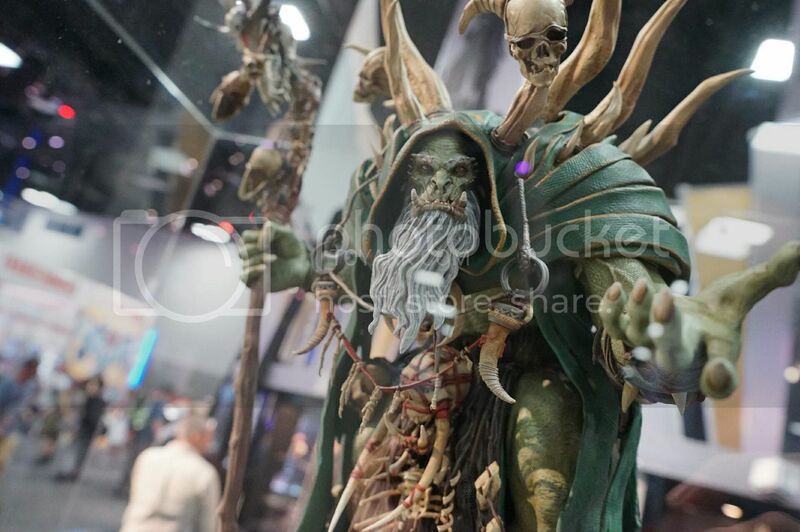 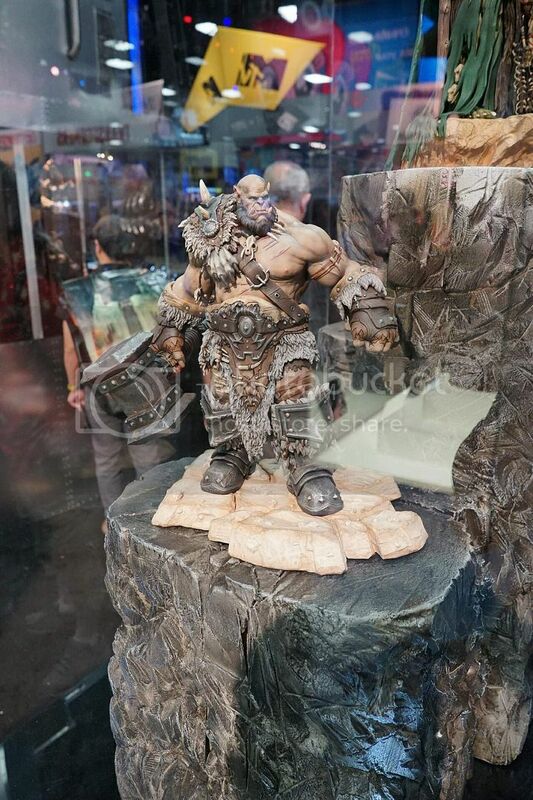 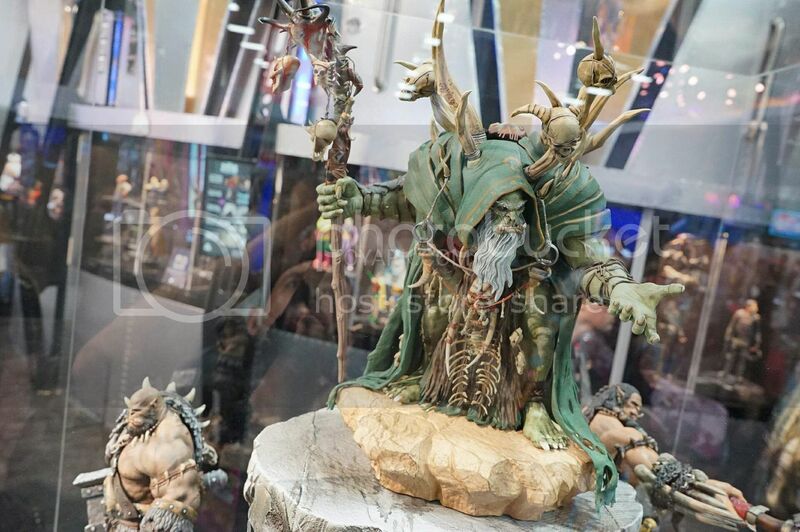 Gentle Giant's Warcraft statues are pretty cool, especially the Gul'dan & Orgrim Doomhammer ones.. 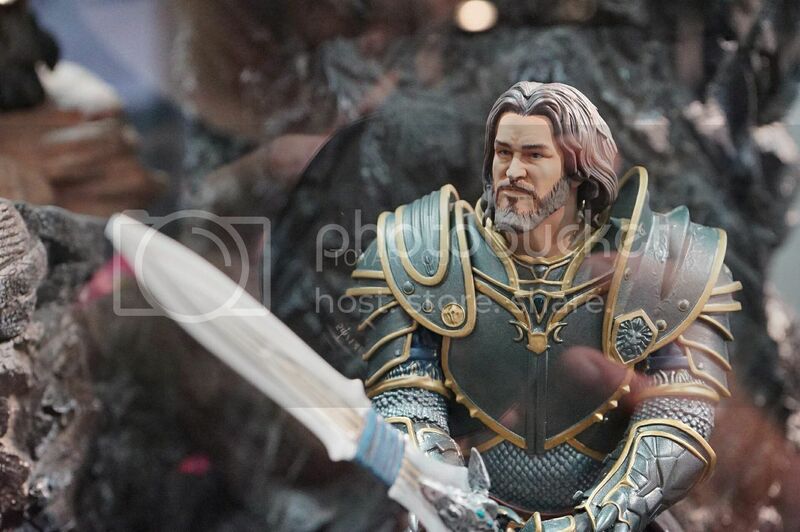 These 2 turned out really well, been considering getting these but it's a bit pricey for their sizes..
Not very convinced with the other 2 however.. 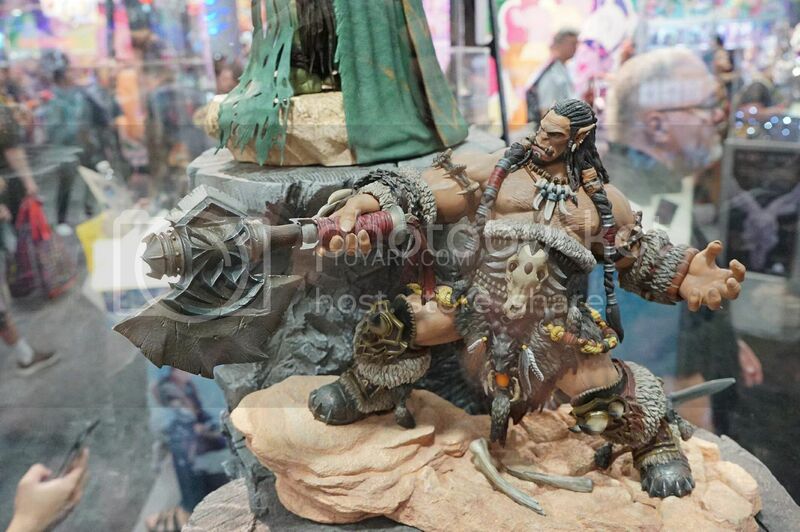 I feel that Lothar's likeness can be improved, along with Durotan whose pose is a bit awkward. 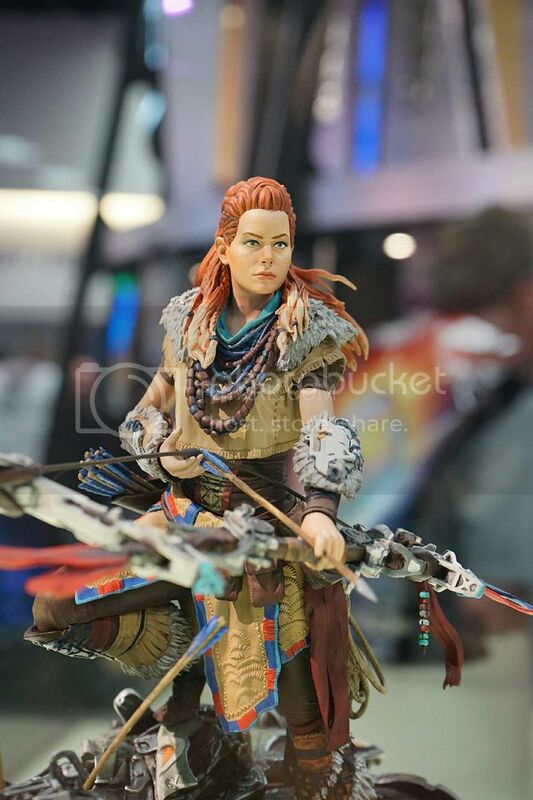 So, just not very convinced with the line as a whole, as of now.. and the price.. really putting me off these statues..
Also, the Horizon: Zero Dawn statue that will be included in the Video Game Collector's Edition..
Looks good, will definitely get this if I'm getting the game..